At least three people have been killed this month while trying to run across freeways. 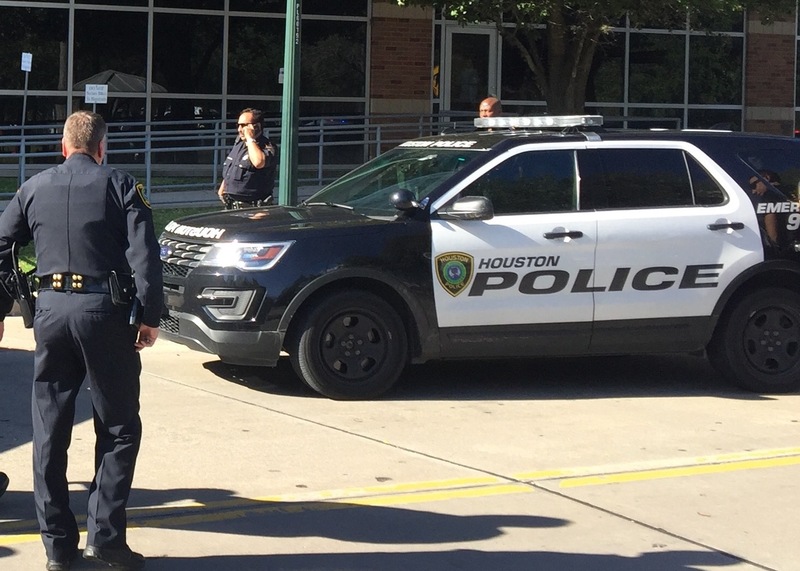 Undated photo of Houston police officers. In the early hours of Sunday morning a pedestrian was hit while trying to cross the Southwest Freeway near Fondren. 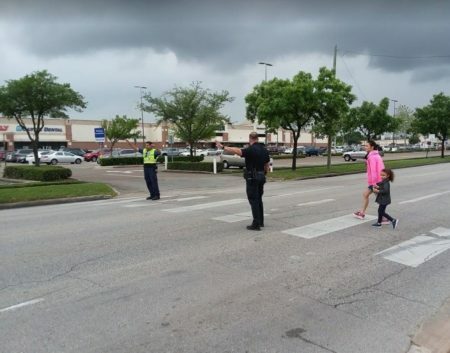 Last week, two other pedestrians were hit, one on the Southwest Freeway near Hillcroft and the other on the South Loop across from Rodeo Houston. Cpt. 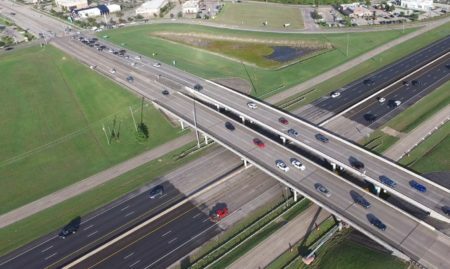 William McPherson with HPD’s Vehicular Crimes Unit says it’s a big problem in Houston, especially when someone is trying to dart across the freeway late at night. 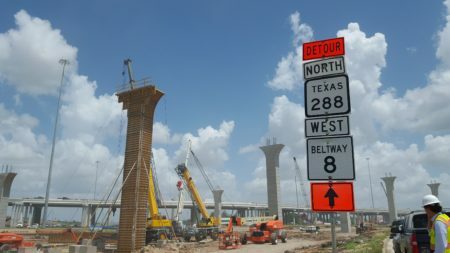 “And they’re crossing trying to predict and gauge the distance it takes to get across the freeway on a vehicle that might be moving anywhere from to 55 to 85 miles per hour,” explains McPherson. And since it’s illegal for pedestrians to be on a freeway drivers aren’t expecting to see them. So when a person is hit, McPherson says it’s often by multiple vehicles. 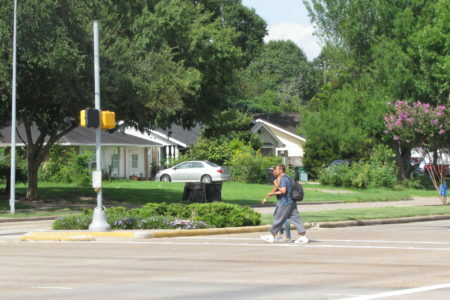 “If you can see the vehicle on foot and you’re trying to cross and you see the vehicle coming, you probably cannot get across fast enough,” says McPherson. So why do people try to run across freeways in the first place? McPherson says there are some people who actually think they can make it and they don’t take the time to go to a safe crossing. In other cases, like with many crashes in Houston, alcohol is also factor.